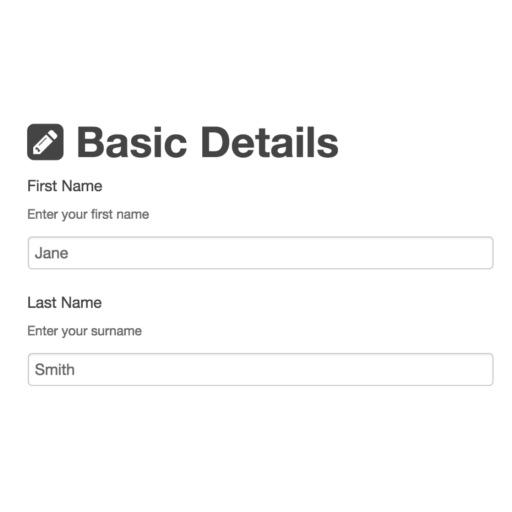 Empower staff to take control of their basic information such as contact details and emergency contacts. Keep all the fundamental information for all your employees up to date. 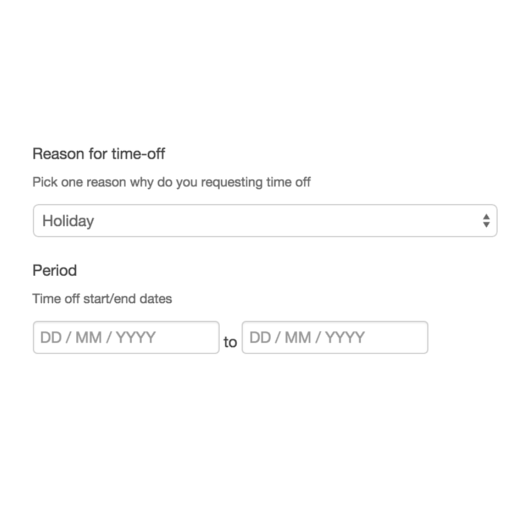 Employees can directly submit time-off requests of any type, such as: holidays, illness, jury duty, bereavement, or any other reason. 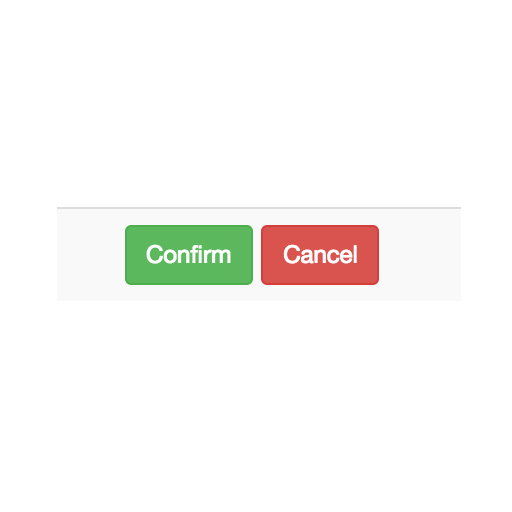 As a manager you can quickly view and respond to requests. 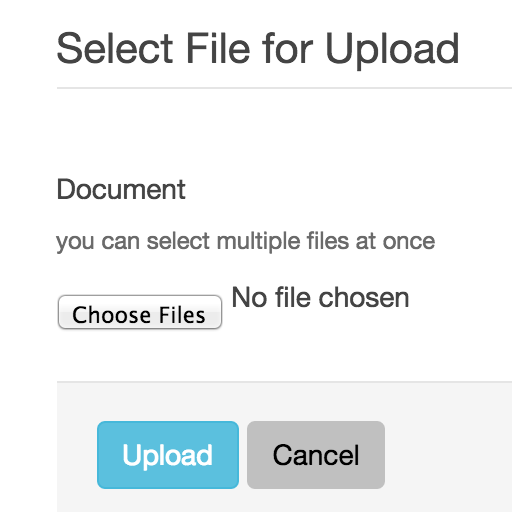 Every employee gets their own document store, so you can upload employee-specific files and ensure that these private files are kept between just you and that employee. Noticeboard is our super-easy communication hub. 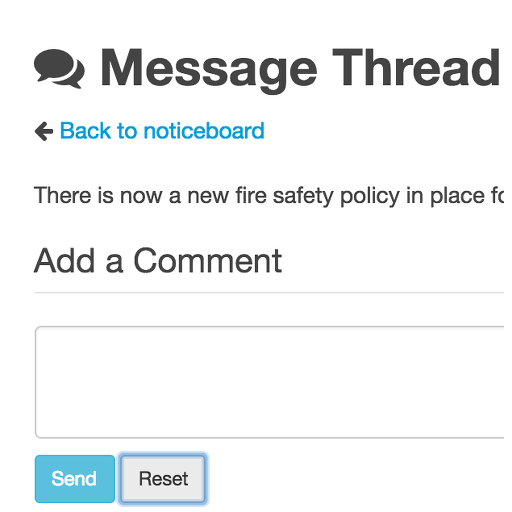 Post your messages to the board and employees can reply using our Comments system. All the comments are kept with the original message so everyone can keep track of the conversation. The only way to know that you are improving is to measure your progress. Engage staff with performance reviews. As a manager you can quickly schedule performance review events and employees can then respond from their account.